Prepare your crew for their most dangerous mission yet and go chocks away for a sky-bound expedition in this strategic survival sim, Bomber Crew. 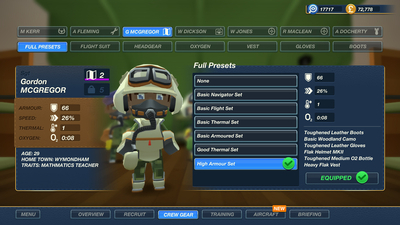 Choose your Crew!Train and personalise your own Bomber Crew. Procedurally-generated names, skills and back stories means a unique experience for everyone, but be careful, as death is permanent.Immersive flight simulation!Carefully manage everything from fuel, ammo, hydraulics and more in your very own physics-based Bomber. 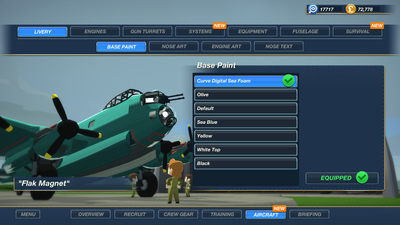 Make it yours with a wide array of nose art and liveries, or design your own with the simple to use in-game tool.Fast paced strategy!Each mission is a high-risk expedition where danger comes from every angle. Enemy fighters, flak guns, poor weather, low oxygen and an array of other perilous dangers await when the wheels are up.Be prepared!Preparation is key for a successful mission. Tag enemy fighters before they reach you, make sure your destination is marked but most importantly, make sure you have the right team for the job. On a WW2 bomber, every role is essential for victory! 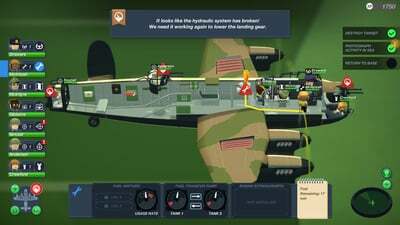 Bomber Crew takes the FTL formula to WW2, but it can be a bit of a bumpy ride. 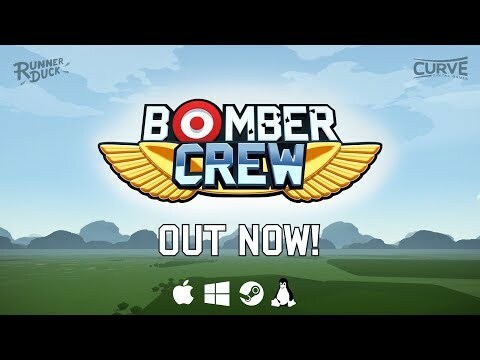 Bomber Crew is an exciting, in-depth management sim with a charming style that offsets the occasionally brutal difficulty of keeping your crew alive and trying to hit a target, all in real time. A rewarding upgrade cycle makes some trial-and-error frustration worthwhile, and once you get into the groove you can lose hours to its enjoyable rhythm. 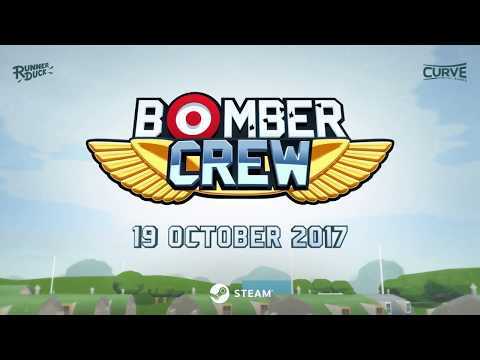 Bomber Crew is an amazing accomplishment for a team of just two people. 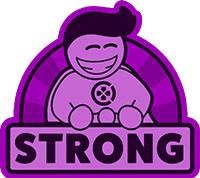 It's an enjoyable, well thought out, and immersive little game that will scratch most people's micromanagement itches. Having mouse control on a PC version might be advantageous, and therefore the way to go with a potential purchase, but the portable nature of the Nintendo Switch means you can take your crew everywhere you go. Win-win. 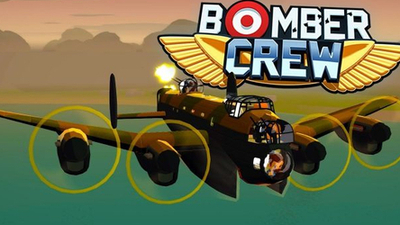 Bomber Crew is a strategic management game that's like FTL: Faster Than Light in World War 2. 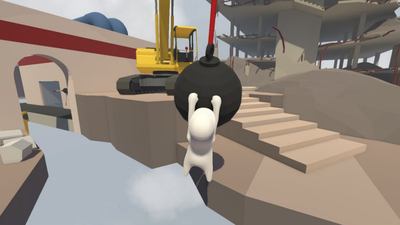 It's had a good run on PC, and it's coming to PS4, Xbox One and Nintendo Switch today.